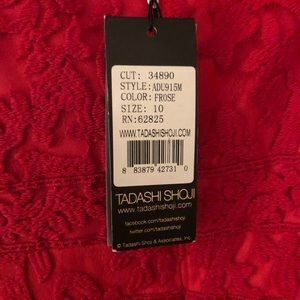 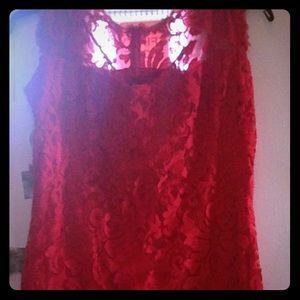 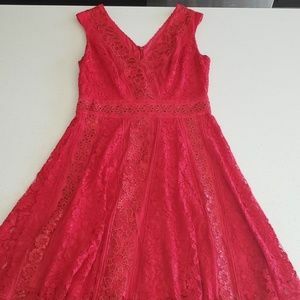 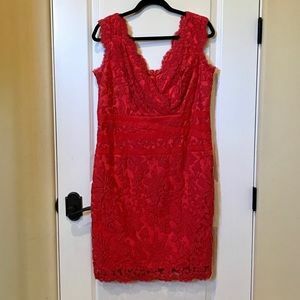 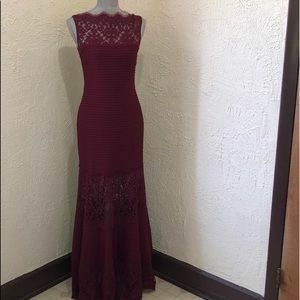 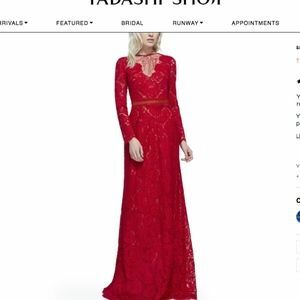 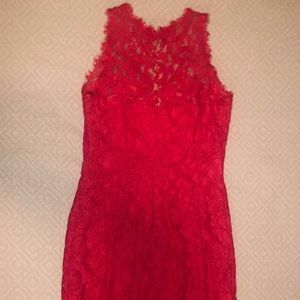 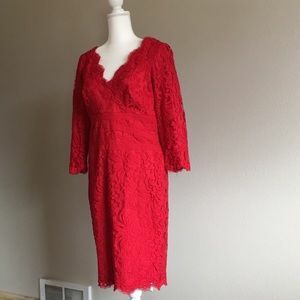 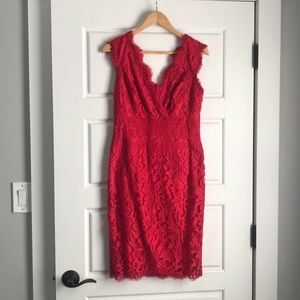 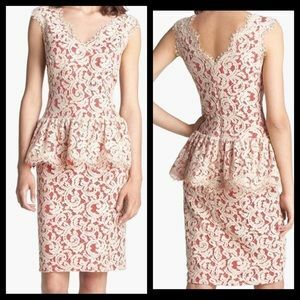 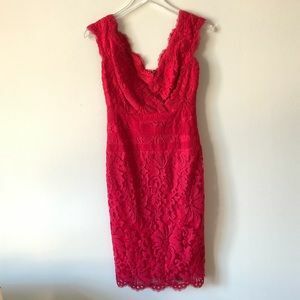 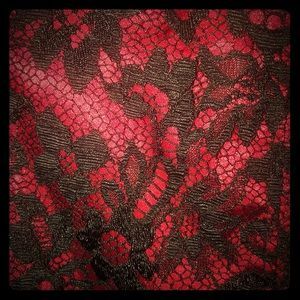 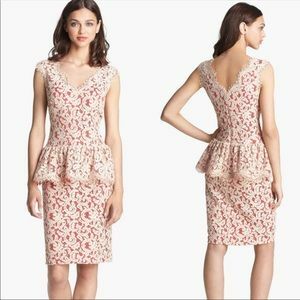 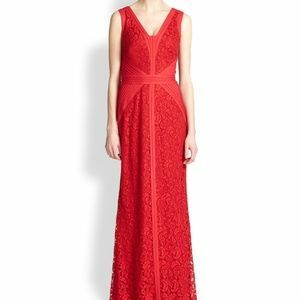 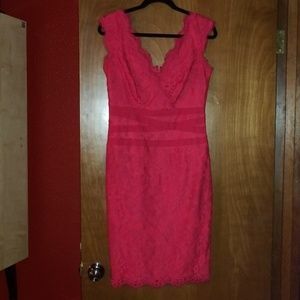 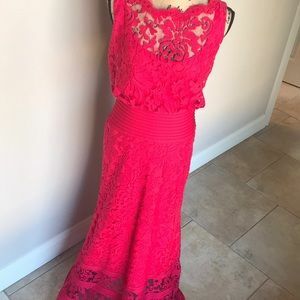 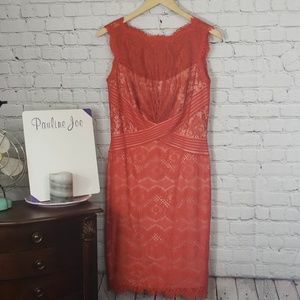 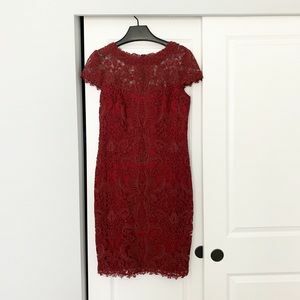 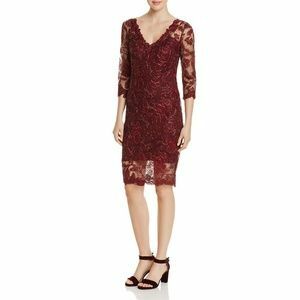 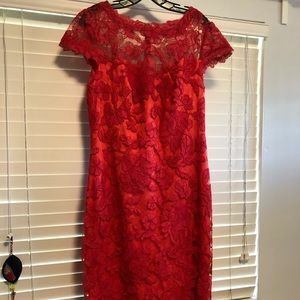 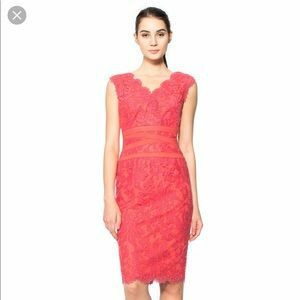 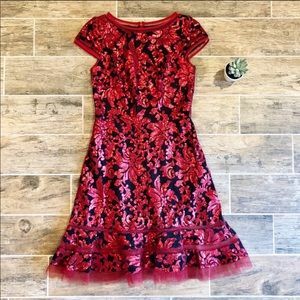 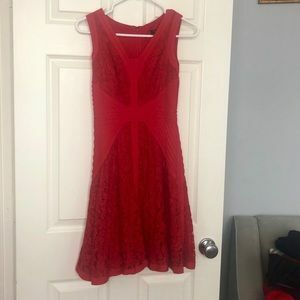 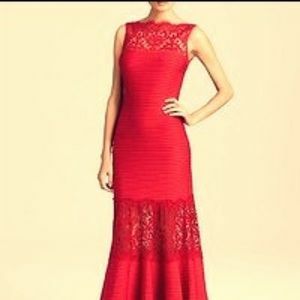 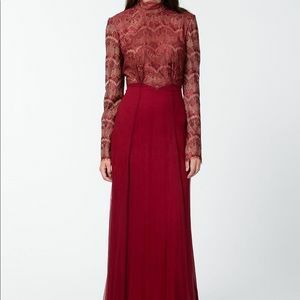 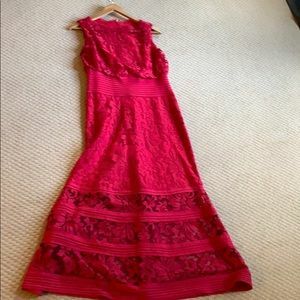 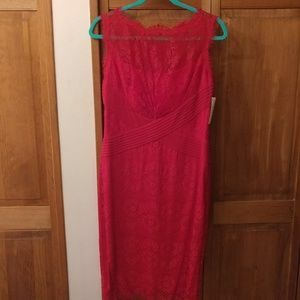 Tadashi Shoji Red Lace Sheath Dress- Sz. 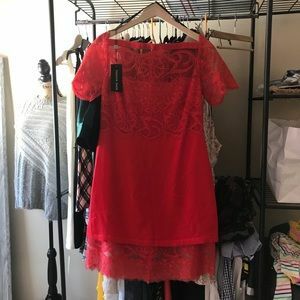 2- EUC!! 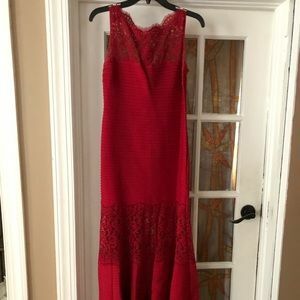 Red long dress. 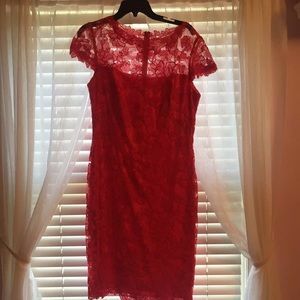 Size 10 but tailored to size 8.